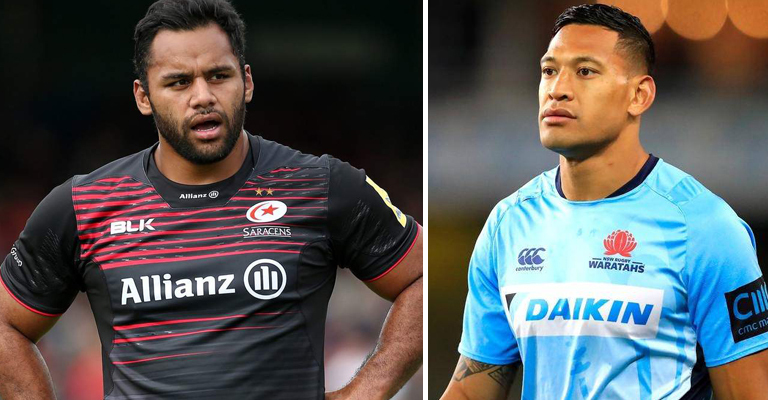 England international Billy Vunipola has been axed by Channel 4 after he came out on social media and backed Israel Folau following the Australian’s controversial homophobic post. 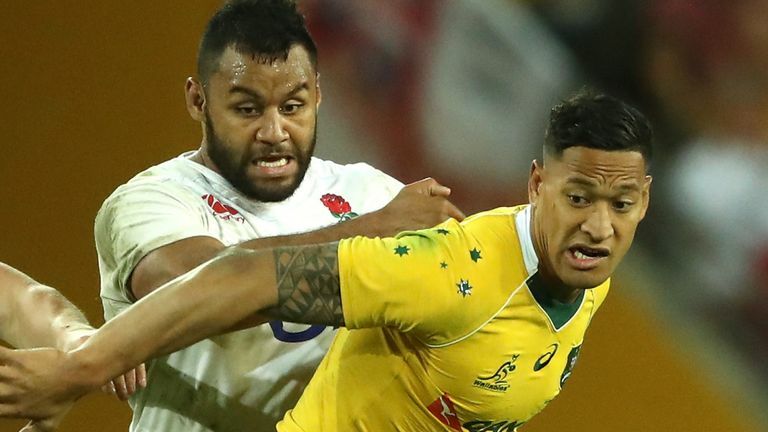 Folau’s career now hangs in the balance with Rugby Australia revealing they intend on terminating his contract. His actions have largely been condemned, but Vunipola decided to get behind Folau yesterday with a post on Instagram of his own. 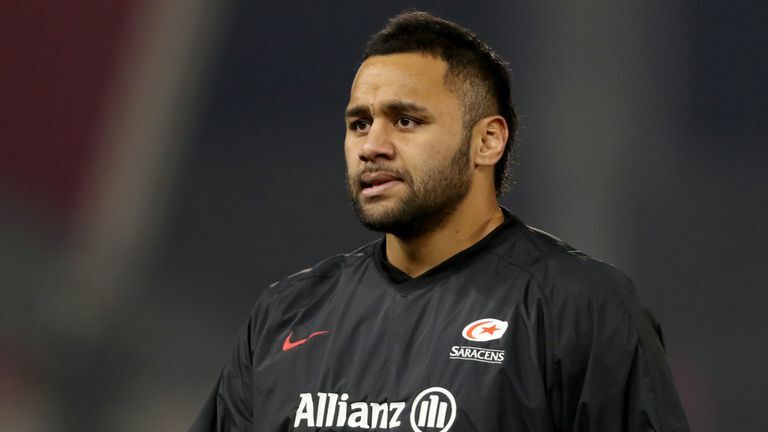 And now Channel 4, who use Vunipola along with a number of other stars to promote their coverage of the Champions Cup with behind-the-scenes videos, have revealed they will no longer be employing the number eight.